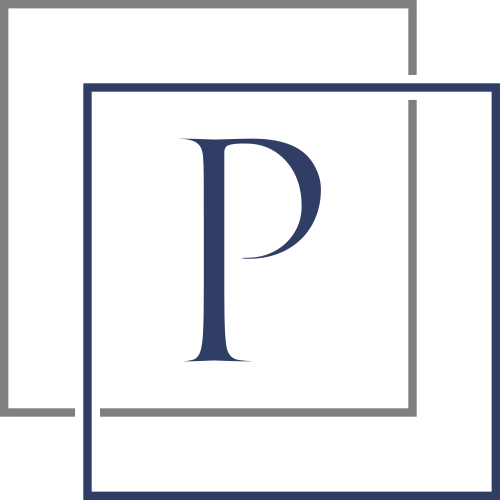 Panakos Law, APC is a business-focused law practice that provides legal advice and dispute resolution services to emerging companies, privately-held corporations and their shareholders and investors. Our business lawyers take a unique approach to providing the legal support our clients require through a comprehensive means where solutions, not billable hours, are effectively reached. Our experienced team works with business owners and entrepreneurs throughout the entire business lifecycle, from entity formation through business growth and into an exit or transition. Your website inquiry has been submitted to our team. A member of the firm will perform a preliminary conflict check and reach out to you by email either schedule an initial consultation with an attorney or request additional information from you. Please note that if we deem your inquiry to be illegitimate in any way (spam, a fishing attempt, or otherwise) you may not receive a response from us. As stated on the previous page, no attorney-client relationship exists or will exist until a written Engagement Agreement is signed by an authorized representative of Panakos Law, APC.